Love how that beautiful sunflower just POPS off this background. 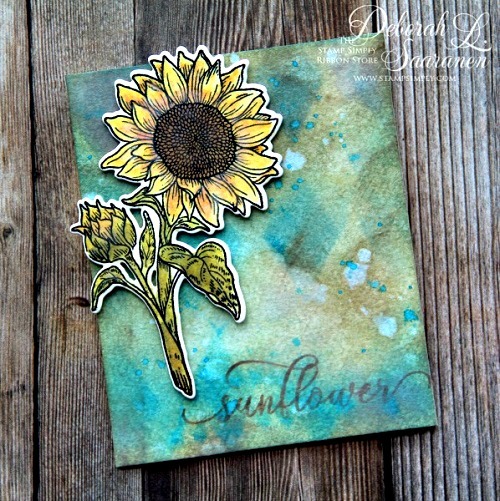 Deb created the background with Tim Holtz Distress Oxide Inks. Such a fun technique and so pleasing to the eye! You can get more details on Deb’s post here. Both stamp set and die set are available in several different purchase options. This set will surely be a favorite!!! 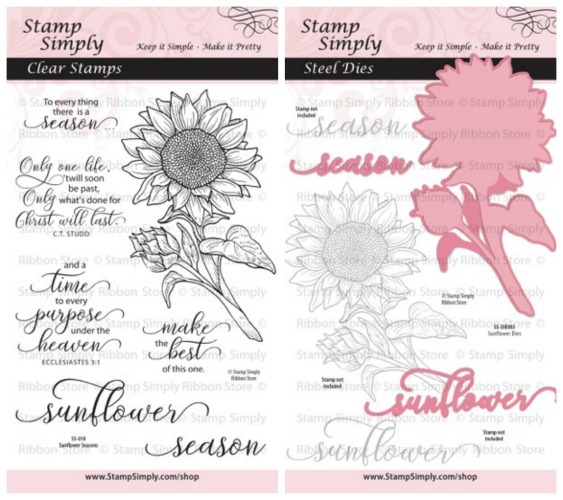 Find ALL Stamp Simply Clear Stamps/Dies here and SAVE by purchasing the combo offers. 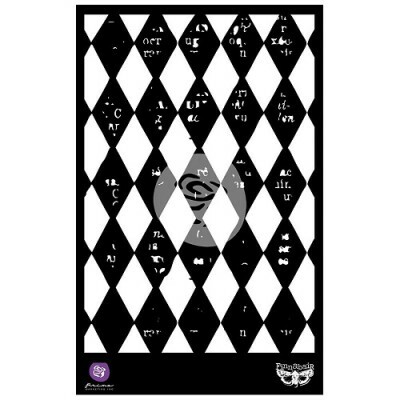 Find all Stencils in stock here – Tim Holtz, Prima & more! We stock a large variety of colors – above is just a sampling. Get 12 colors for the price of 10 when you purchase the bundles. NOTE: Altenew – Stamps/Dies/Ink – 25%-30% OFF! View our Coffee/Tea Section for some wonderful SAVINGS! Find our latest 2018 Release here. 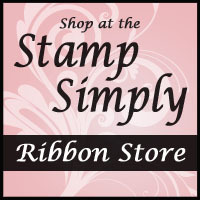 View our LaBlanche Silicone Stamp Closeout Sale here – beautifully detailed stamps – ALL REDUCED! Get 12 for the price of 10 when you purchase the Bundles! Our Sale Bins are filled to overflowing – check them out for some GREAT deals!!! View items in our Love/Valentine/Wedding section here. View items in our Autumn category here. View items in our Christmas category here. Tips, specials and newsy items are sent out via a Newsletter once or twice a month. We’ll be back soon with more projects to inspire you.